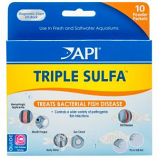 First-aid for common tropical fish diseases such as bacterial tail rot cotton mouth fungus and gill disease.. For freshwater aquarium use only.. This medication will not harm the biological filter.. Clears both internal and external bacterial infections. .
Advanced filtration material. Better than carbon alone! 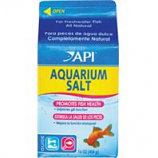 Convenient pouches treat up to 20 gallons.. Cleans & clears aquarium water. 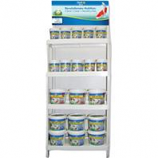 Removes aquarium pollutants colors and odors. Superior resins and activated carbon 3x more effective than carbon alone. 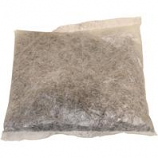 Ready to use pouch for freshwater saltwater and reef aquariums. Effectively treats body slime mouth fungus furunculosis (open lesions) and hemorrhagic septicemia.. Treats bacterial fish disease. Broad spectrum control of bacterial fish infections. . . 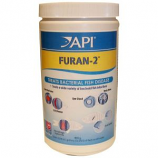 Effectively treats gill disease mouth fungus furunculosis black molly disease fin and tail rot and dropsy.. Treats bacterial fish disease. 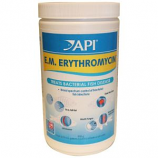 Treats a wide variety of bacterial fish infections. . . Effective treatment for ich a highly contagious disease also called white spot disease.. Quickly kills the ich parasite usually within 24 hours.. 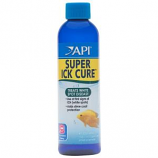 Provides a synthetic slime coat replacement that helps form a barrier against secondary infection.. For freshwater aquarium use only.. .
Replaces the natural slime coating fish need in times of stress. 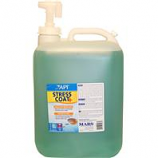 Neutralizes chlorine & heavy metals in tap water.. Removes chlorine & chloramines. Detoxifies heavy metals. Protects fish with healing power of aloe vera. Proven to reduce stress.